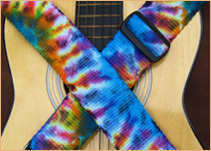 Form & Fiber - Weaver Guitar Straps - Play With Color! 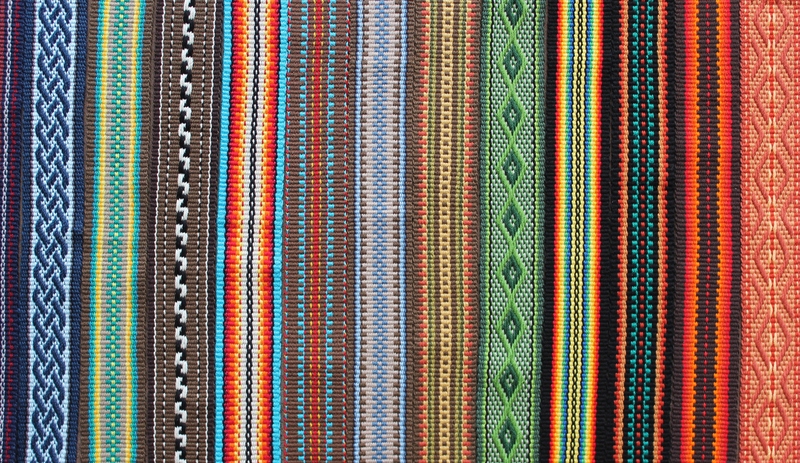 This summertime show will feature the work of several members of the Española Valley Fiber Arts Center. A cool indoor show, set in the lovely DeVargas Center in Santa Fe.